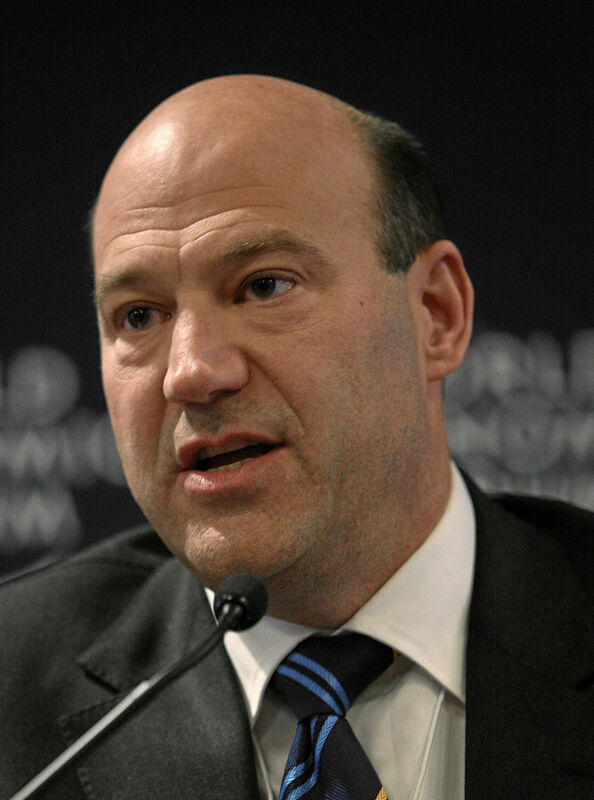 QUESTION: Mr. Armstrong; In Germany DWN wrote that Cohn of Goldman Sachs is in favor of returning Glass–Steagall. This seems strange. Do you have any insight? ANSWER: Very simple. Glass–Steagall was separating investment banking from banks. Goldman Sachs is by no means a traditional bank but were always an investment bank. If you restore Glass–Steagall this will help Goldman reduce its competition from JPMorgan Chase, Bank of America and Citigroup. All three would then be barred from investment banking.Each would have to then set up wholly own subsidiaries to compete. Keep in mind that now the actual banks who take deposits and lend money to individuals will lobby against Goldman Sachs which is still an investment bank, not a commercial bank. You do have Democrats like Senator Elizabeth Warren of Massachusetts and even Republican Senator John McCain from Arizona demanding a “Glass Steagall Act of the 21st Century.” However, neither one of them really comprehends the industry to say the least. My bet is any reform coming will include more reporting of cash transactions and we may even see Democrats push to eliminate the $100 bill.